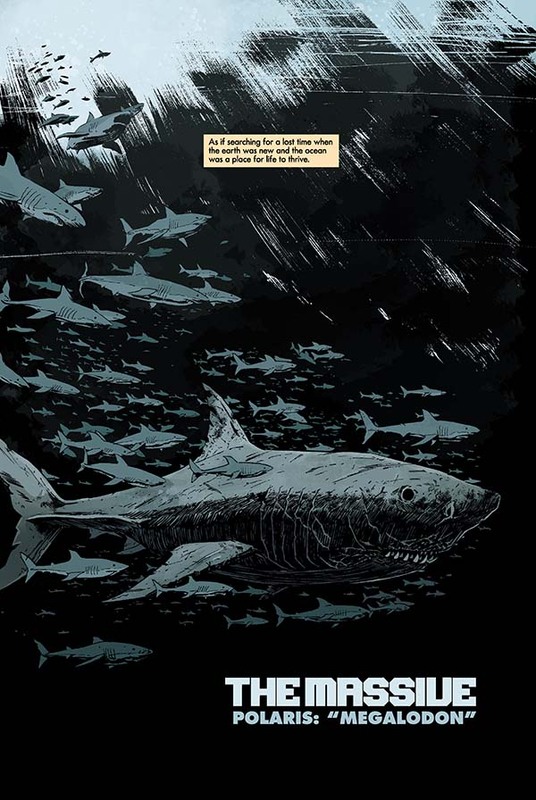 I can’t tell you guys how freaking excited I was when Brian Wood told us we were doing a shark issue of The Massive! Declan Shalvey and Jordie Bellaire totally kill it on this issue! So good! The Massive #11 goes on sale this week! One of my favorite issues I’ve done recently. Working with Declan is an absolute dream!